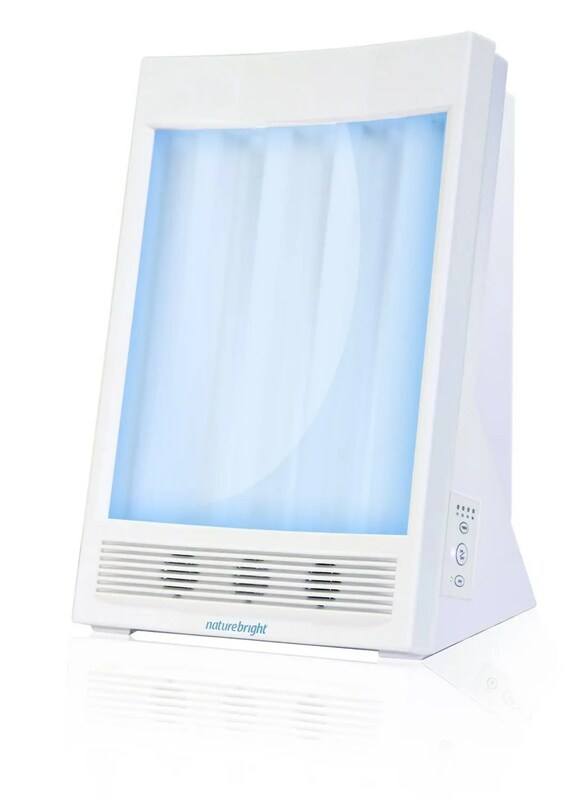 Light Therapy Lamps / Boxes. Someone is struggling with insomnia. The image is thanks to the generosity of Jacob Stewart who placed the image under a Creative Commons license. In 2011-2012 I tried to get things figured out, went in for a sleep study, all that sort of good stuff, but came away with nothing conclusive – other than that I didn’t have sleep apnea (I didn’t think I did). For the last two years I’ve lived with it – especially since numerous other health issues took precedence…but this year I’ve experienced significant relief from my other health issues and sleep remains my greatest remaining obstacle…and probably a contributor to my other remaining health issues. I saw a sleep specialist yesterday (Monday, 4/2). It went well. She did a thorough job and I felt like the office was run professionally. It did set me back $100 for the co-pay, which was painful…but I survived. They scheduled me for a sleep study tonight which would then be continued tomorrow with a six hour daytime nap study…but this morning I was informed that they had spoken with my insurance company and the co-pay would be $1200. Not exactly what I was looking for, so we canceled the study for the time being. Honestly, if I could sleep at night and be wakeful during the day, $1200 would be a no-brainer…but there isn’t a guarantee that the sleep study will demonstrate anything…and it seems to me that the treatments for a number of sleep disorders are fairly similar – namely (a) stimulant medications, (b) light therapy, (c) melatonin supplementation, and/or (d) behavioral changes. I’m already on (a) and this exacerbates my OCD symptoms…so I don’t really want to increase the dosage. I’ve already been told about (d) innumerable times and have made significant modifications to my sleep hygiene…I don’t see room for much more improvement on this front. Which leaves (b) and (c). I’ve used (c) at various times without significant positive effect, though my more recent research has raised some new elements regarding timing of dosing which I may try…but (b) has always fascinated me, so I’m going to pursue that first. I searched Amazon for light therapy “lamps” or “boxes” and I eliminated all that lacked a four star or greater rating. There were several different companies represented in these results which had a fair slew of reviews: Verilux, Philips, NatureBright, Omega, and Sphere Gadget Technologies. I eliminated Omega and Sphere Gadget Technologies b/c I refuse to buy products from companies that don’t have websites – especially companies selling products of this sort. Sorry folks. This left Verilux, Philips, and NatureBright. You can see a comparison chart I made of the various models offered by these companies here. NatureBright had one unit that ranked high (4.5 stars) and Verilux had two, whereas all the Philips units where rated well (4 stars) but not high. 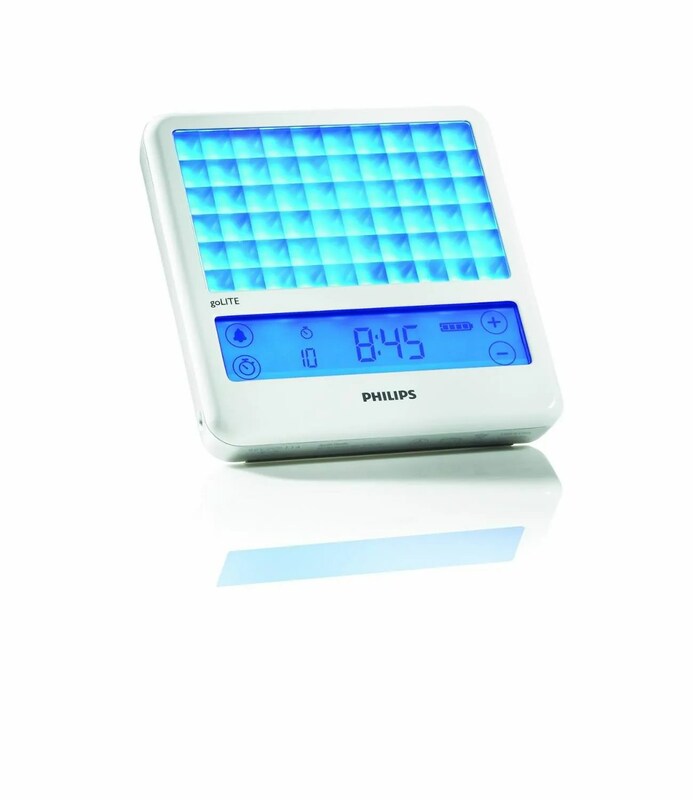 The most popular product out of those mentioned was the NatureBright SunTouch Plus Light and Ion Therapy Lamp which had 1,819 ratings – no one else came close, one of Philips trailing fare behind at 747 ratings. The NatureBright products, in spite being so highly rated where also the lowest priced – so I bought (and am awaiting delivery of) the above mentioned unit. 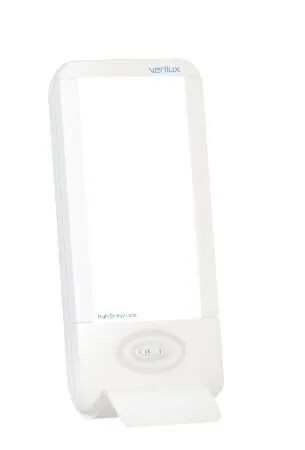 My second choice at this point is probably the Verilux HappyLight Liberty Natural Spectrum lamp – the price is in the middle of the range across manufacturers, it has the 4.5 rating, and most importantly in comparison to the Philips products – the lamp is replaceable. Granted, the lamps should last for twenty-five or fifty years, but I still prefer to have the option to replace them. Next story Mandolyn Mae: Indie Musician. Previous story Disarming My Smartphone.